After creating hit shows for Jessica Vosk, Melissa Errico, Kate Baldwin and Nikka Graff Lanzarone, writer/director Robbie Rozelle turns the tables on himself with his debut solo show, “Songs From Inside My Locker.” Wandering his high school hallways, Robbie would often find himself shoved in a locker for singing from The Rink too loudly. 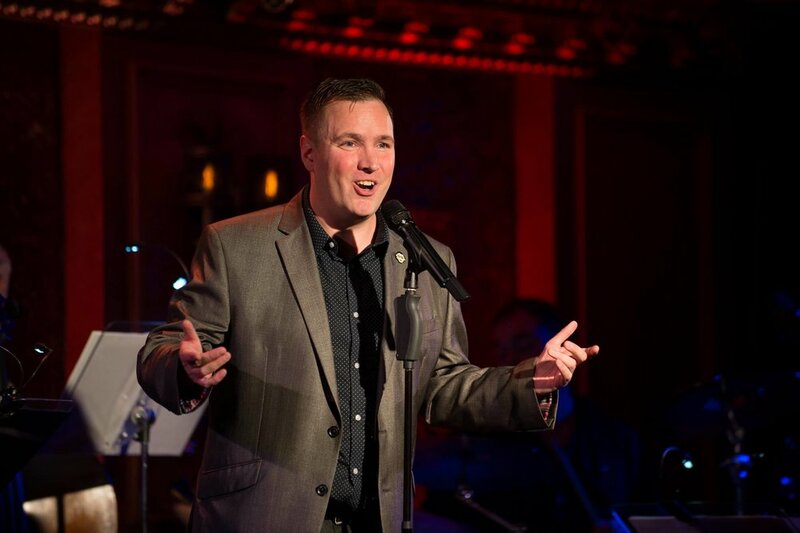 With his signature wit and style, Robbie grabs the tiger by the tail in a hilarious romp of the songs that got him through a blistering high school experience, a treasure trove of songs ranging from Kander & Ebb to Carrie. Featuring special guests and a fantastic band, “Songs From Inside My Locker” is the balm to the chaos of these crazy times. 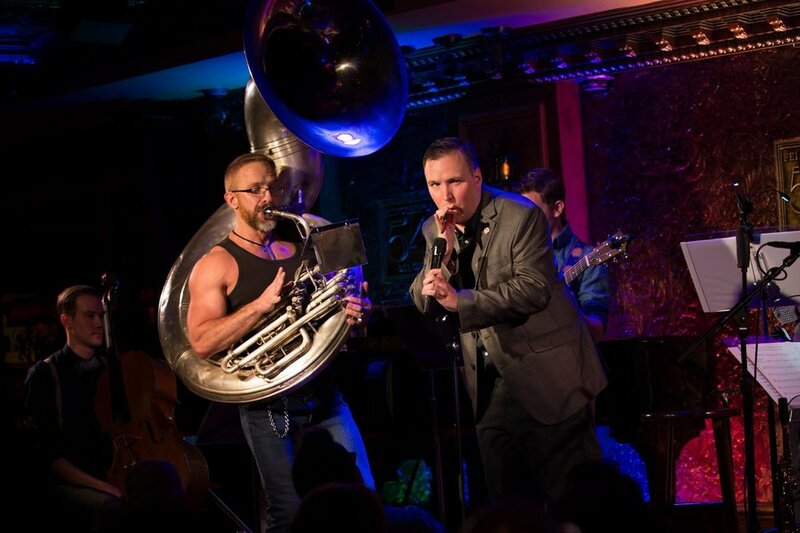 A Cabaret Scenes pick of the week. "The Not Since Carrie Medley"